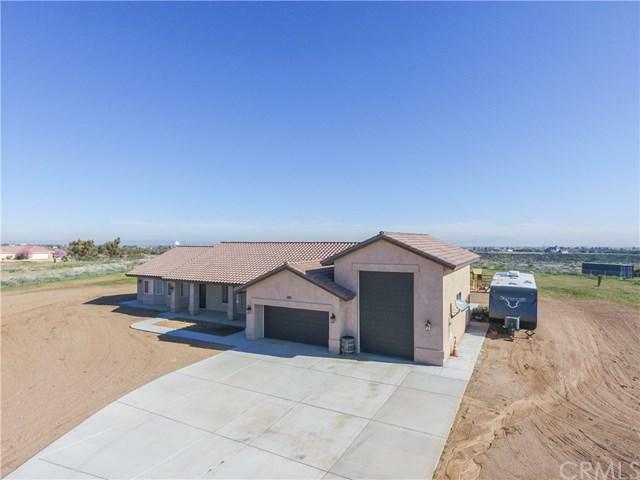 Gorgeous Custom Built Home with Attached RV Garage in West Oak Hills. 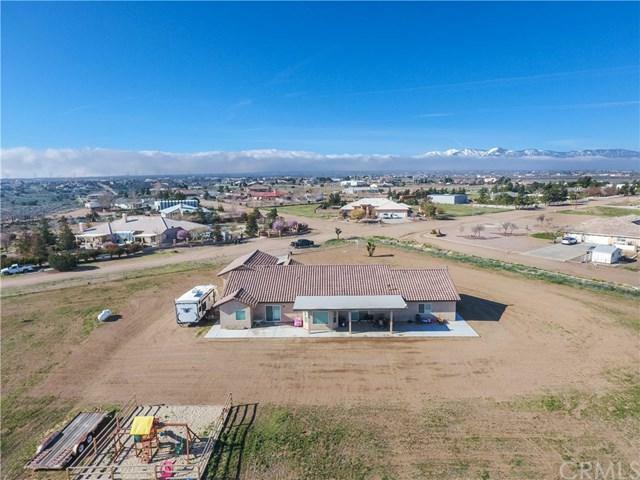 This home sits on just over 2 acres of flat, useable land that is fully fenced and offers an automatic opener drive-thru gate. Great covered front porch area for taking in the amazing snow-capped mountain views. 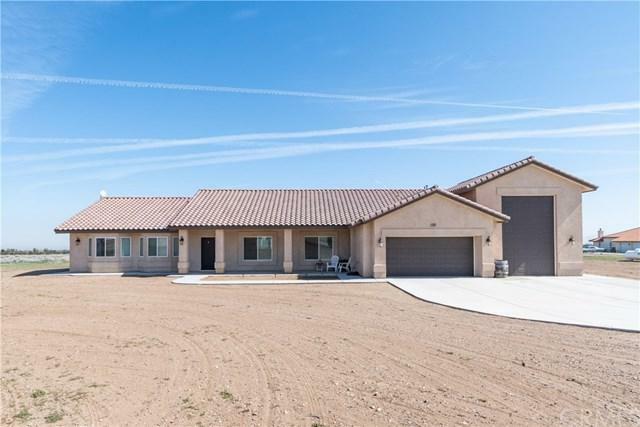 Once inside you will be in awe of the nice open floor plan and the abundance of natural light. Lovely wood-look tile flooring throughout the house, with plush, highly upgraded carpeting in the bedrooms. The gourmet kitchen boasts high-end granite counter tops, a center island for extra storage and prep space, a nice-sized pantry and stainless steel appliances, including a built-in wine/beverage refrigerator. Open to the kitchen is the great room featuring a pellet stove for those cold winter nights. The separated floor plan has the large master bedroom suite on one side and the secondary bedrooms on the other side of the house. The spa-like master bath offers a huge soaking tub and walk-in shower with glass enclosure and a huge walk-in closet. Spacious indoor laundry room with extra storage along with a guest bath. 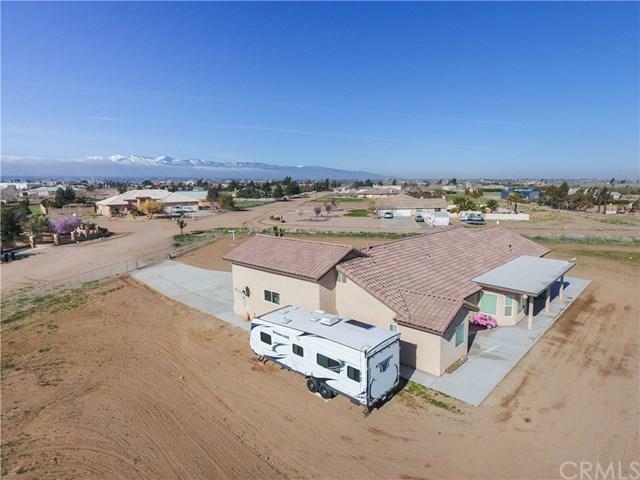 Upgraded designer features such as dark stained barn sliding doors, vaulted ceilings, recessed lighting on dimmers, ceiling fans in every room, RV dump station, Central AC/Heat. All this in the sought-after Snowline School District. Hurry, this one will not last long!